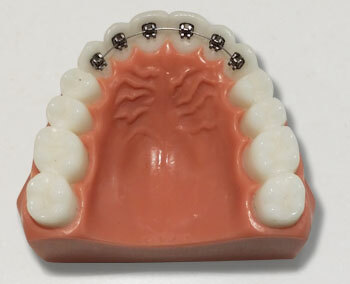 Lingual braces, or braces mounted on the back of the teeth, offers a great aesthetic alternative to traditional braces. Changing archwires is made easy by the easy-open, easy-close clips. 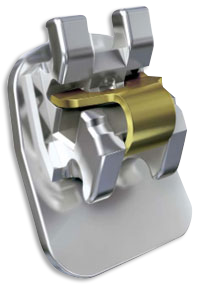 In-Ovation ® L, which uses self-ligation, is one of the most successful and cutting edge systems that allows Sebastopol Orthodontics to offer you the best in orthodontic technology. For patients who want fast results and an invisible solution, traditional braces are obviously not an option. 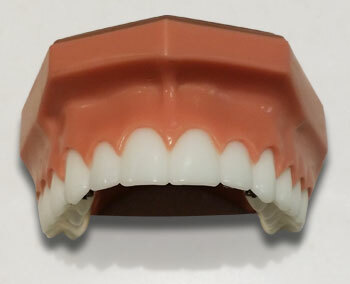 Clear aligners require compliance and lab fees and may require a longer treatment time. Now you have a completely undetectable solution to offer your patients with In-Ovation® L.
I loved the Drs. and staff! Friendly, caring, professional. Love it! I recommend Petaluma Orthodontics all the time! I’m so happy with how my teeth look. Everyone in the office is so nice. My teeth look fantastic. Everyone in the office did an amazing job. The staff is nice and I am relaxed when being treated. The braces made my teeth flawless. I am more confident to smile and laugh. Professional and high tech office, they really know what they are doing!